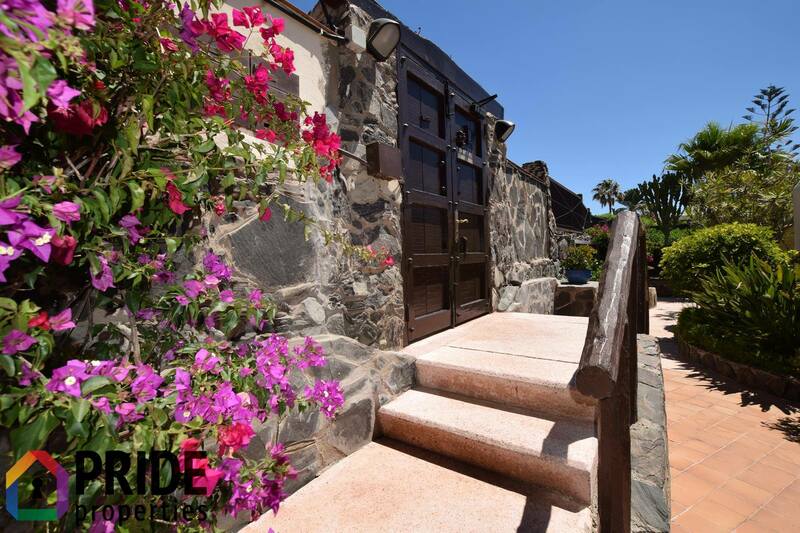 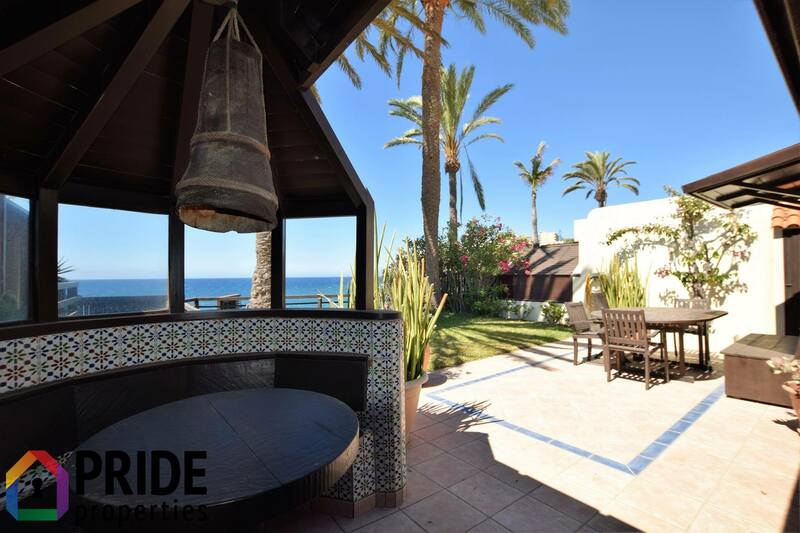 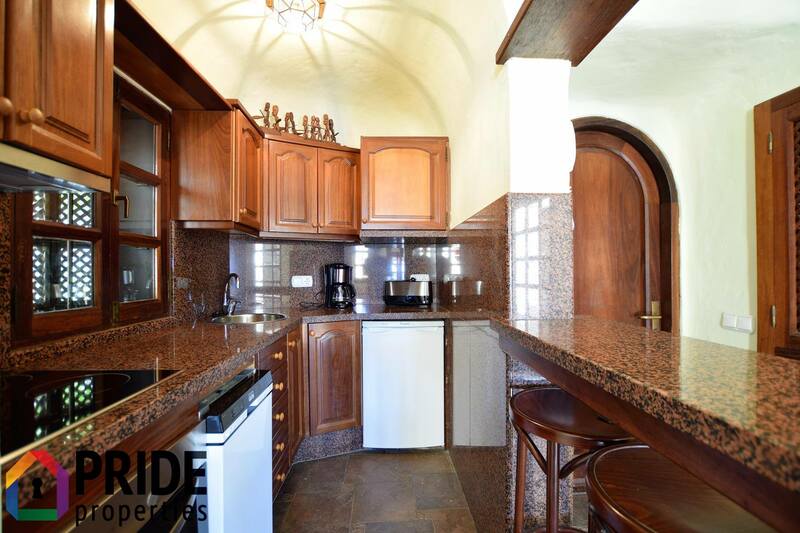 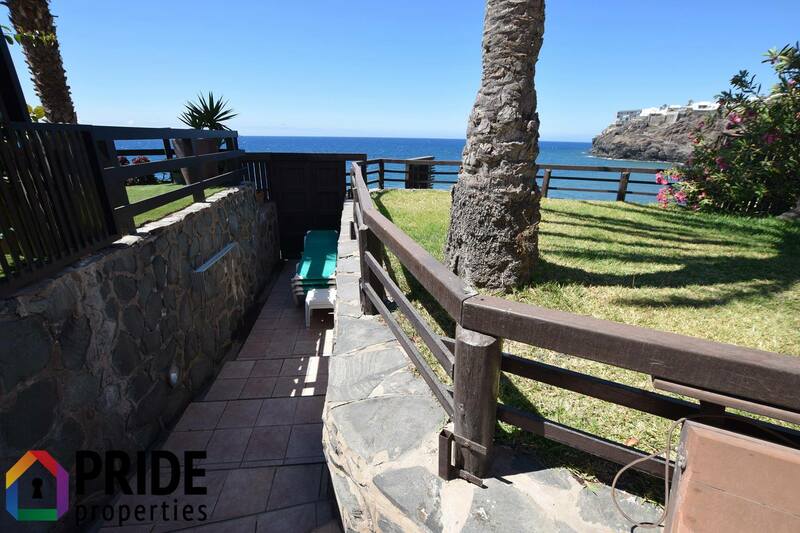 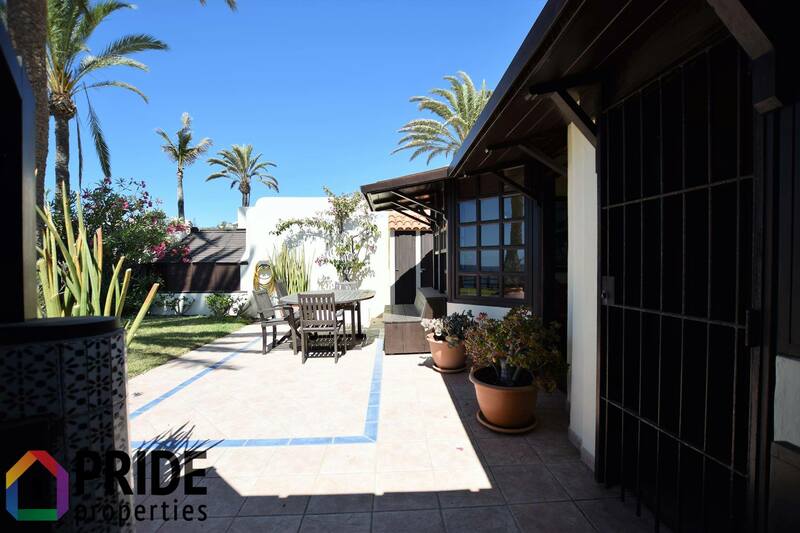 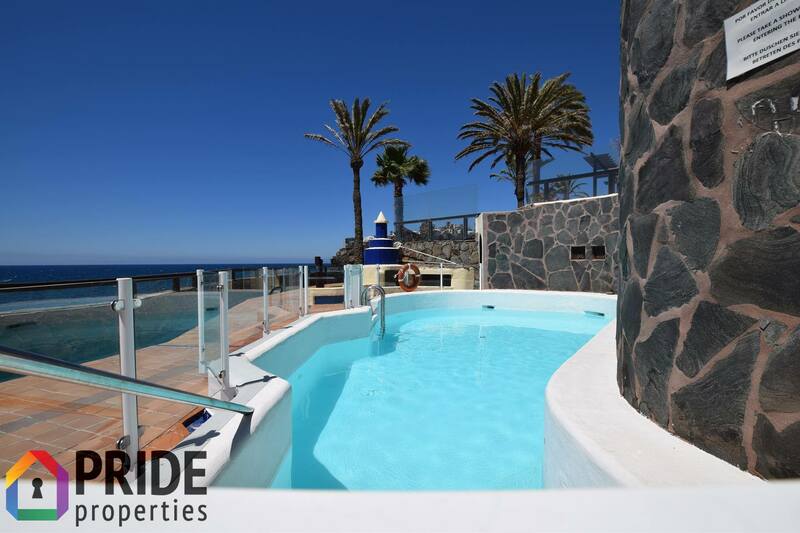 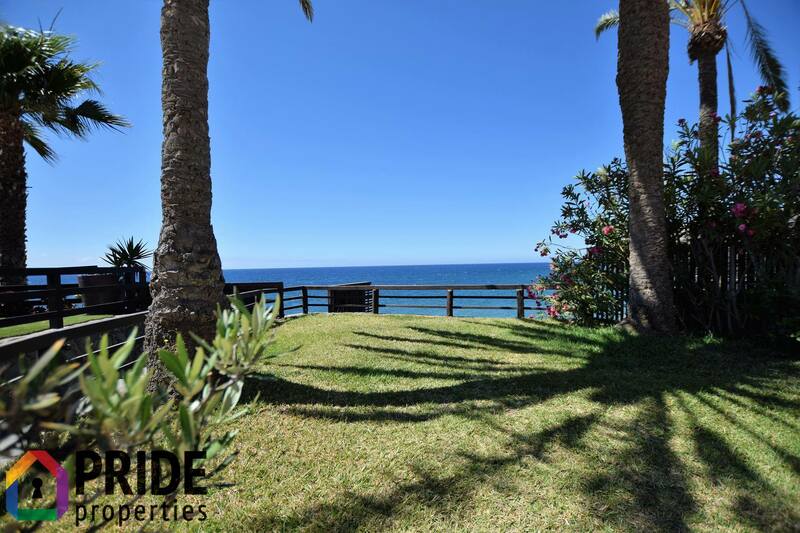 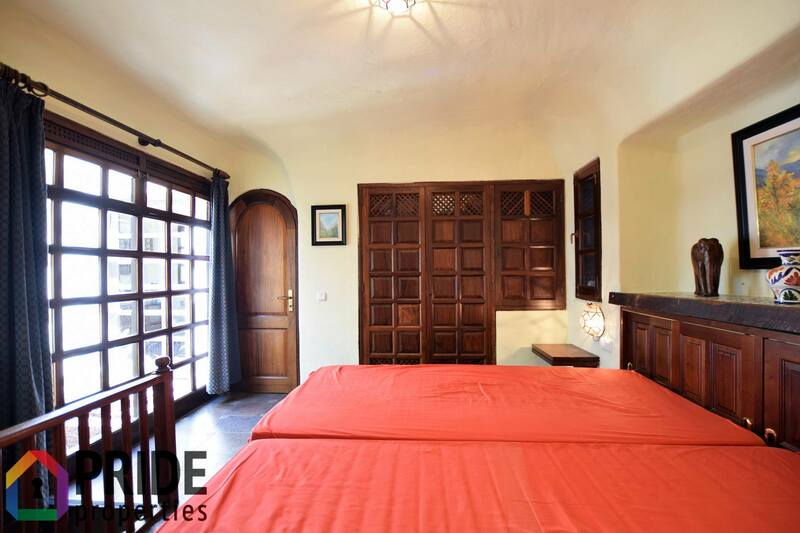 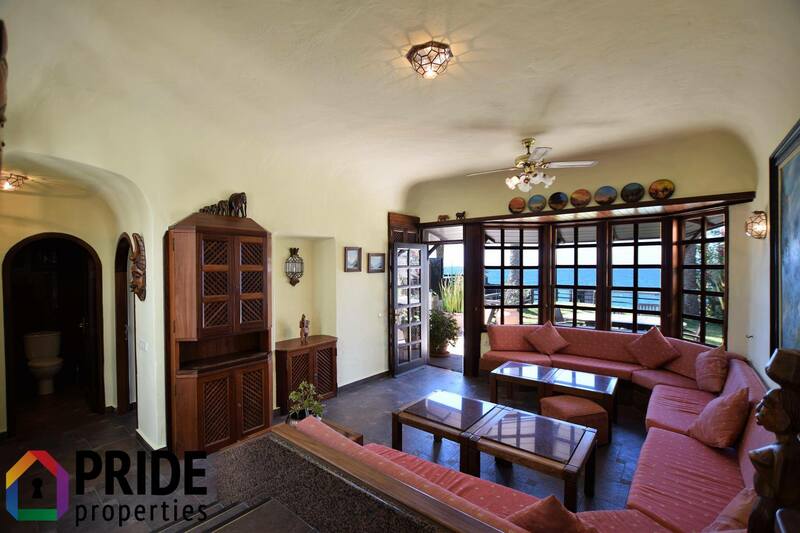 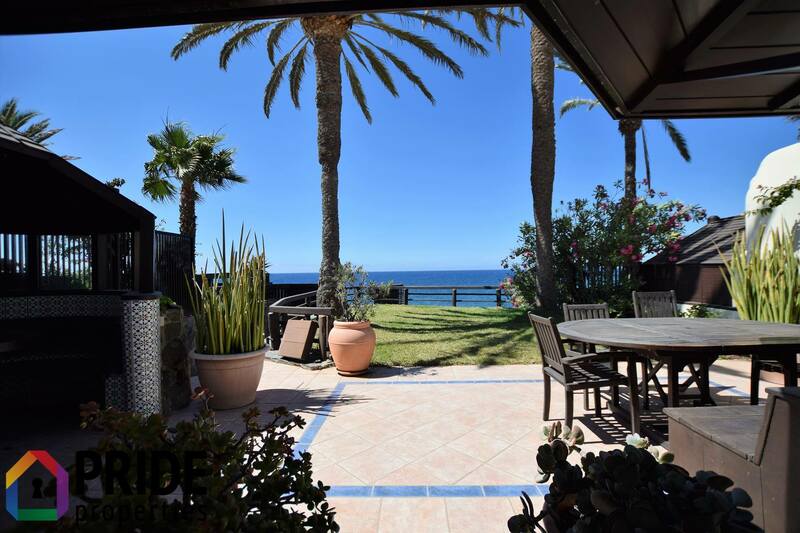 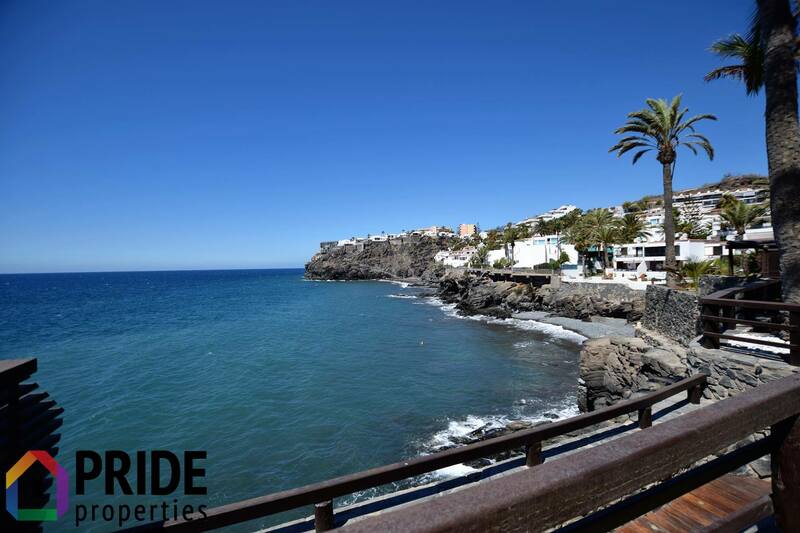 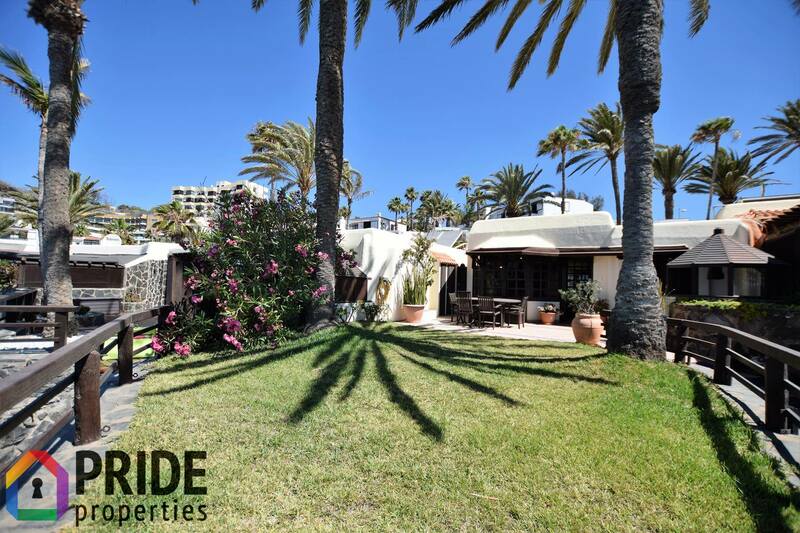 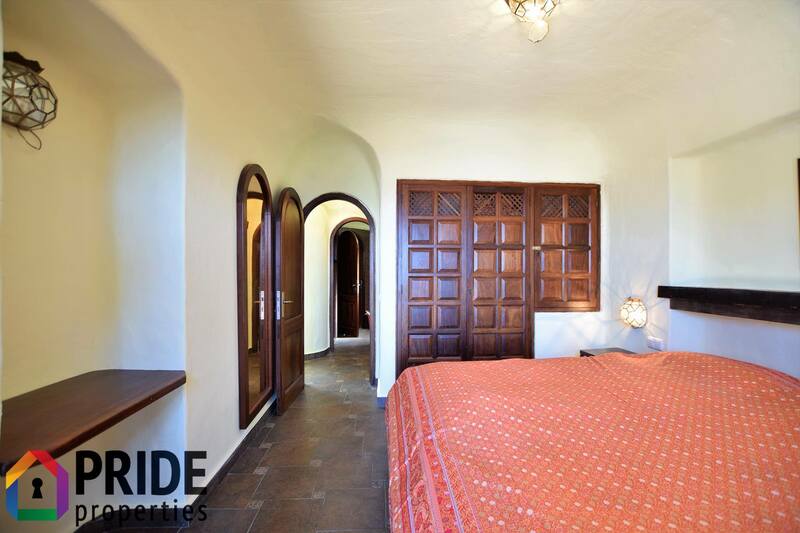 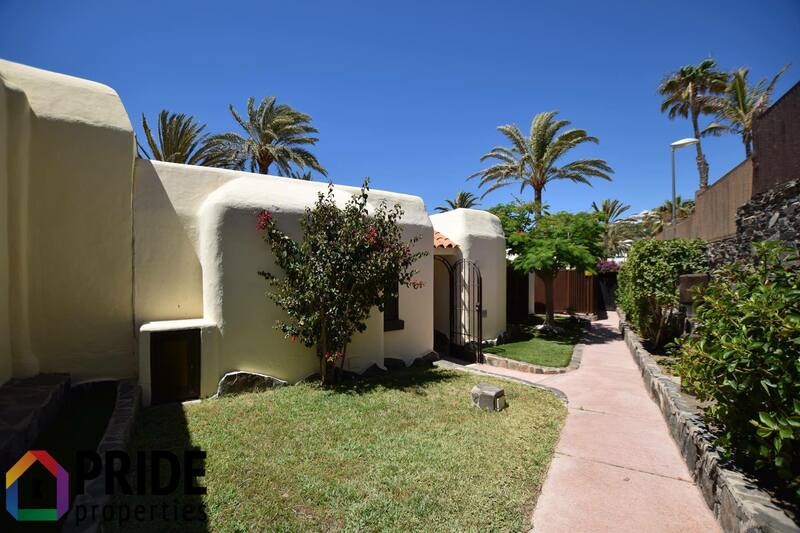 We offer you a charming bungalow on the sea front line, in the Playa del Aguila area. 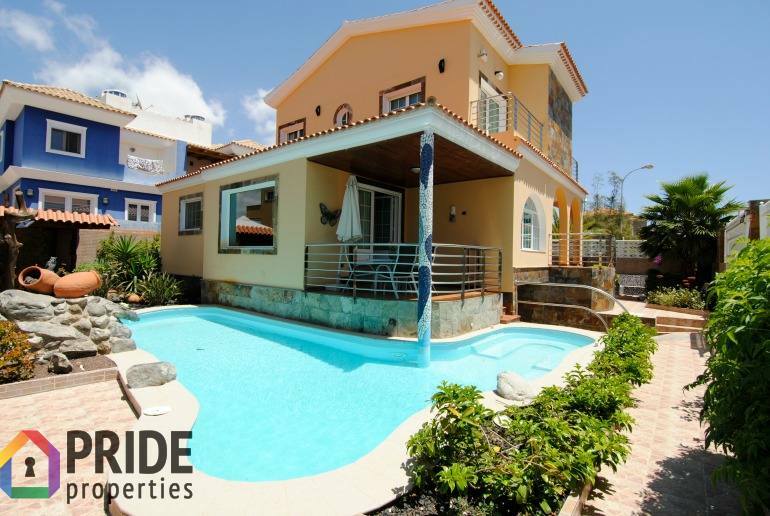 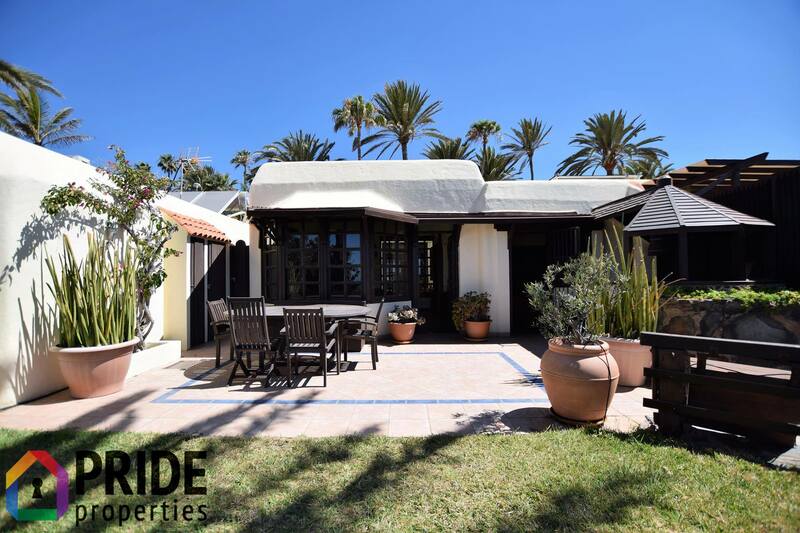 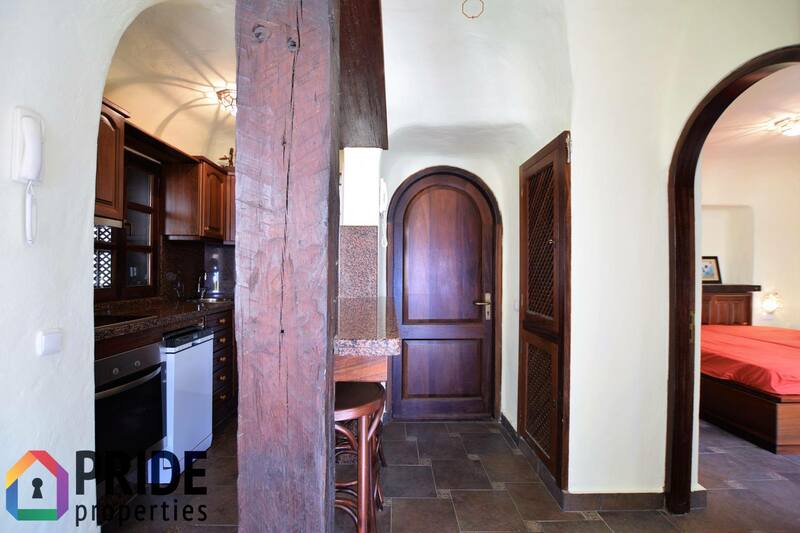 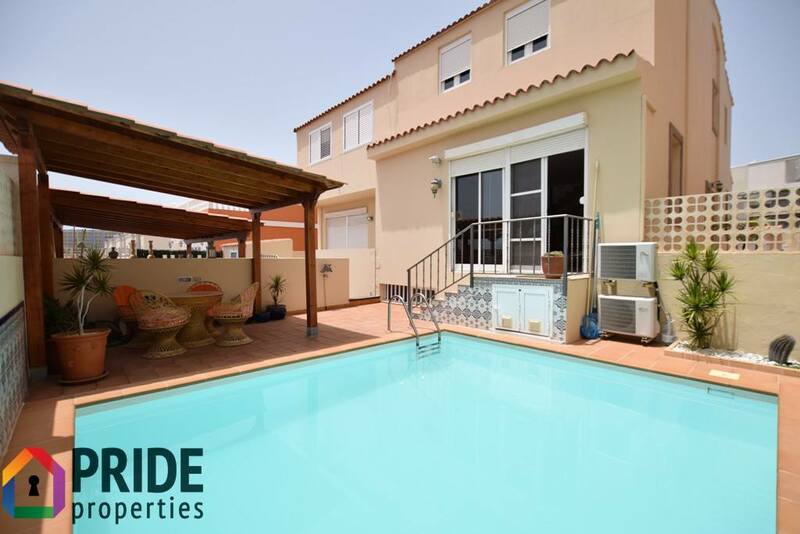 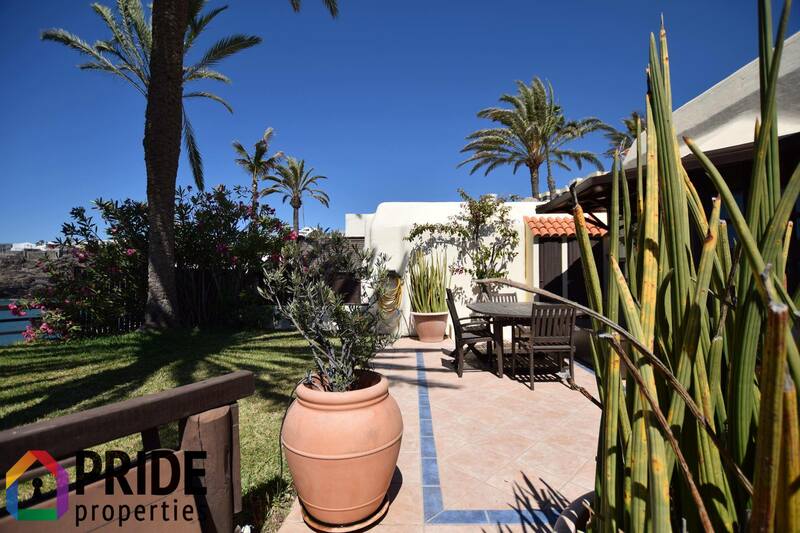 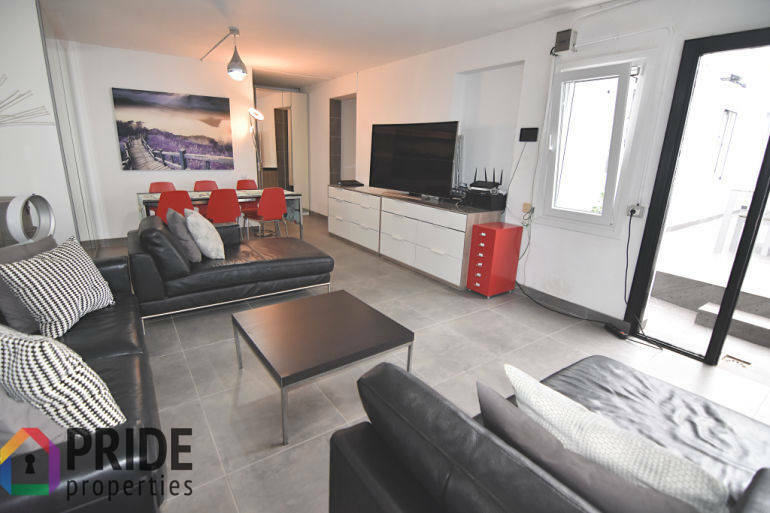 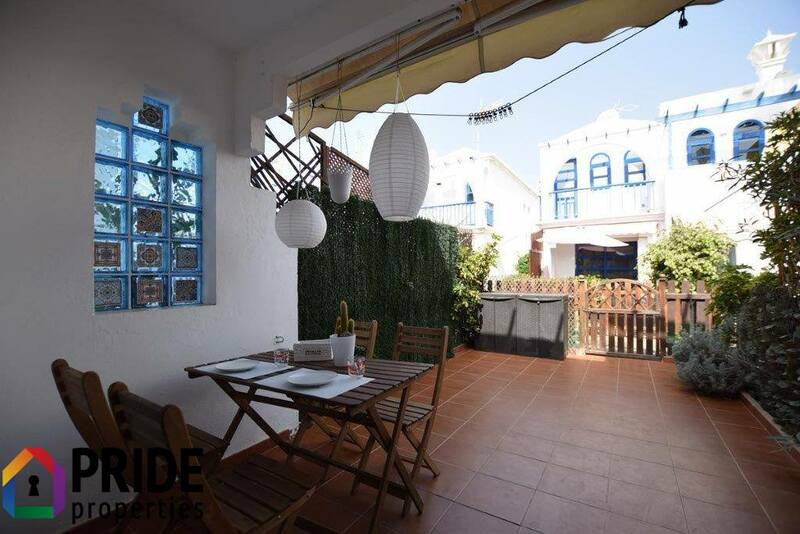 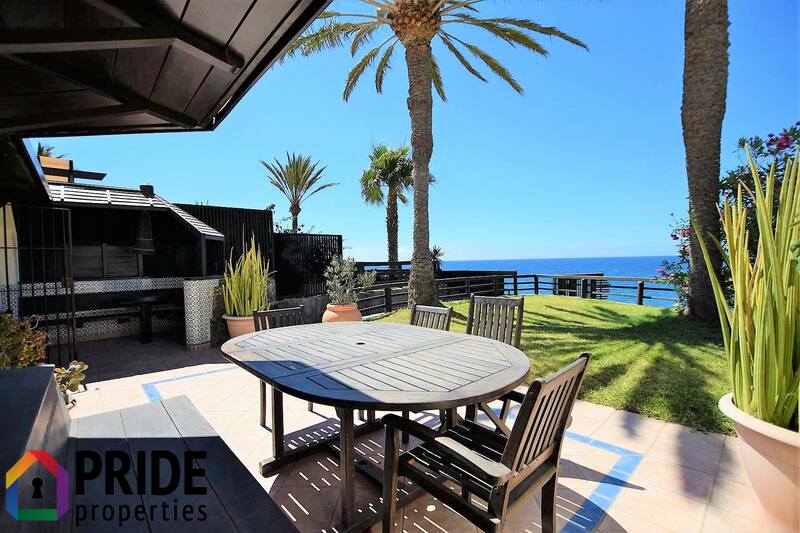 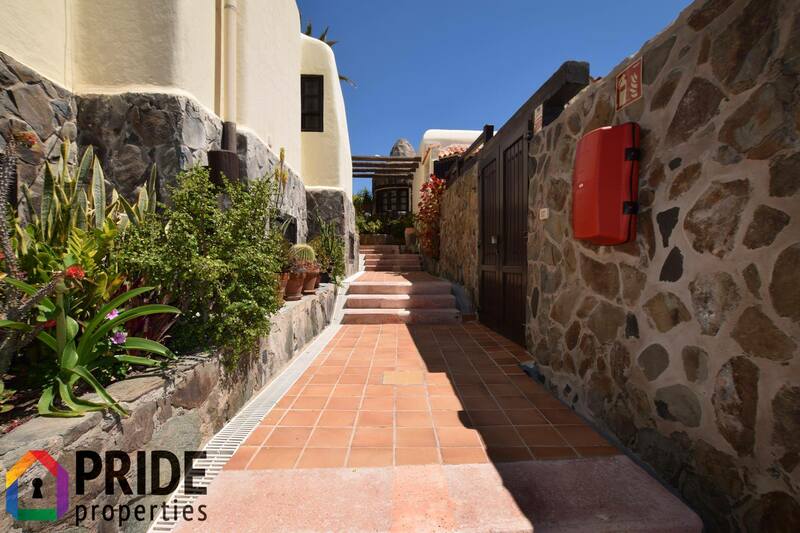 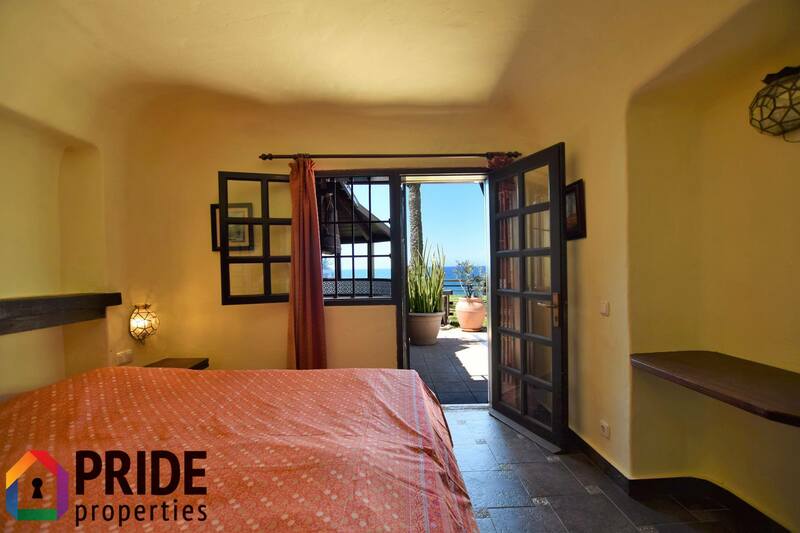 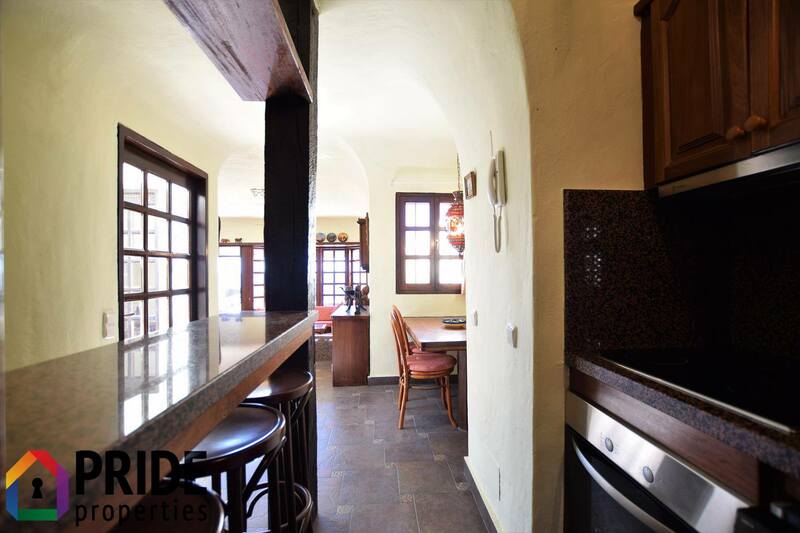 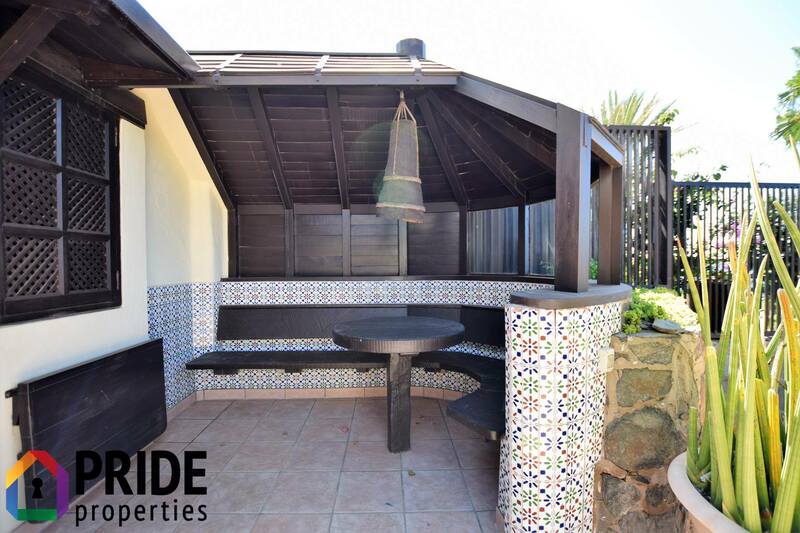 On a plot of approximately 250 m², you have plenty of space for a quiet and relaxing holiday. 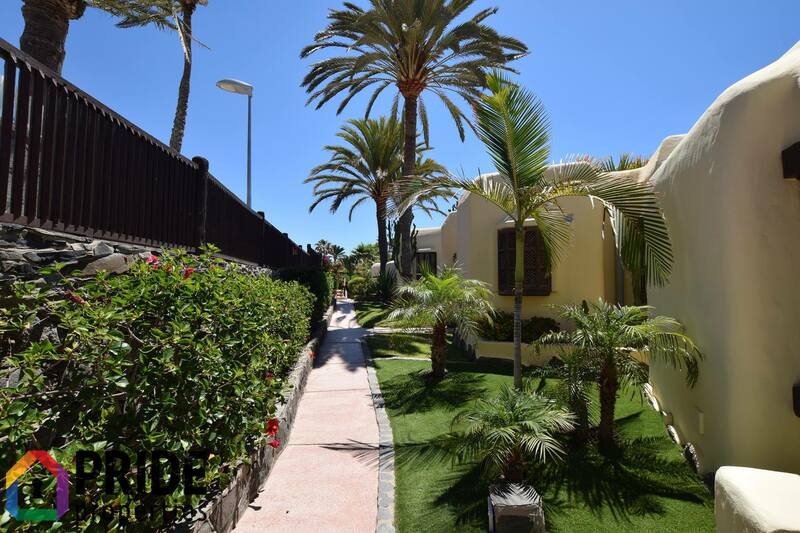 The spacious bungalow has two bedrooms, a large bathroom, a toilet, a kitchen and a living room. 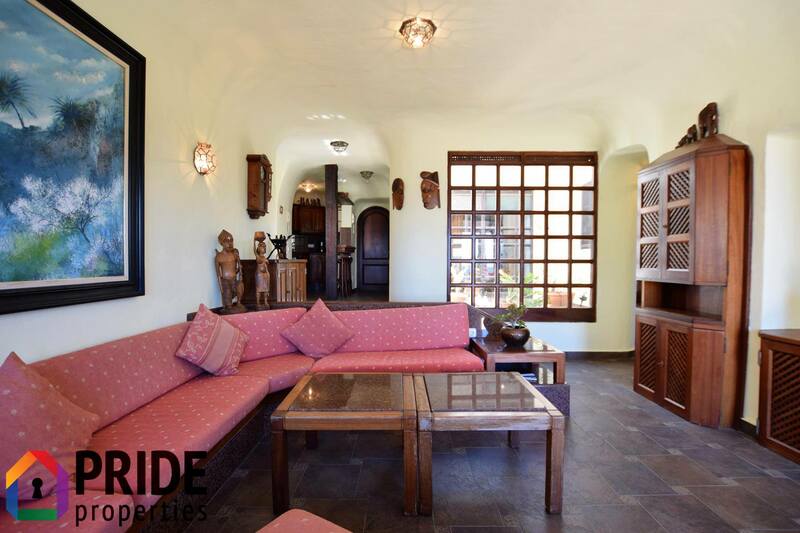 An internal glass patio provides lots of light and comfort. 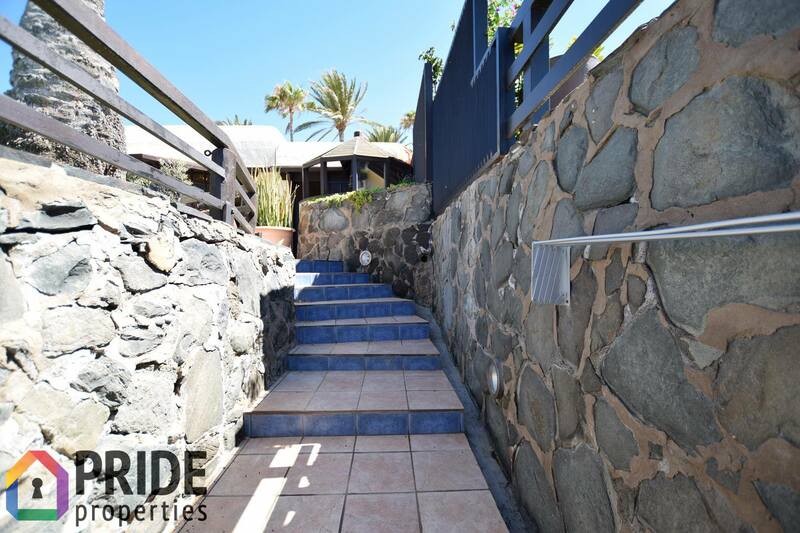 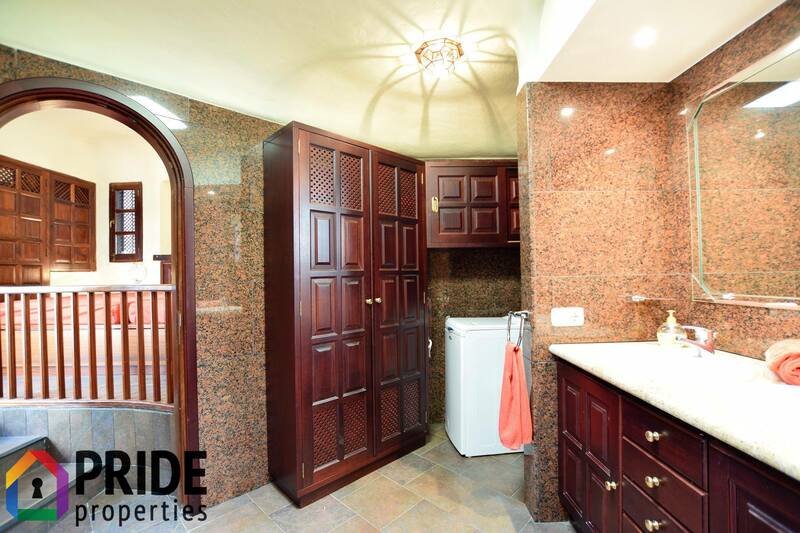 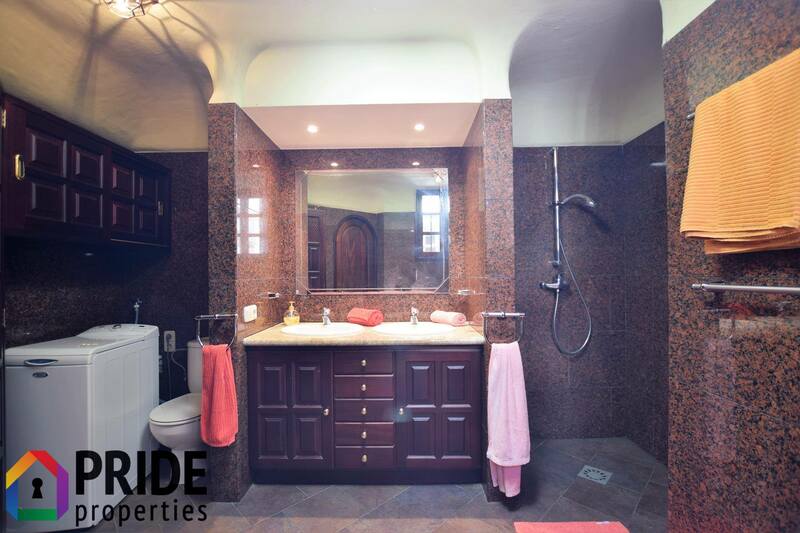 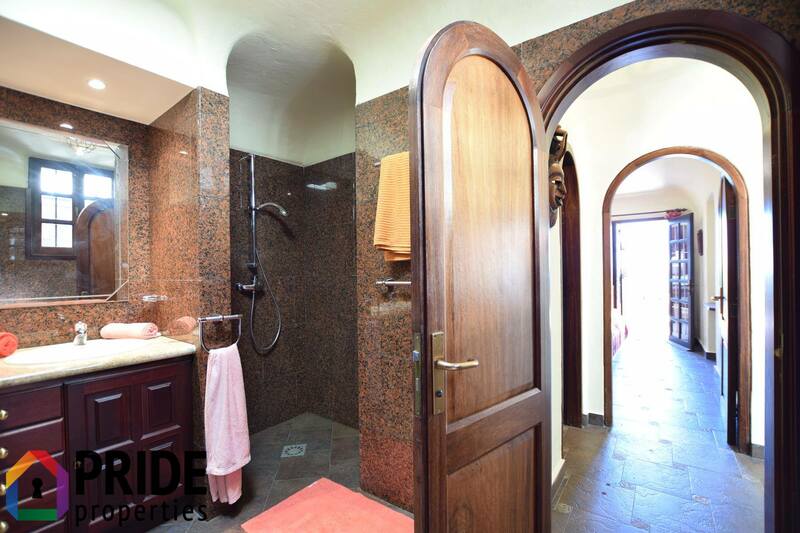 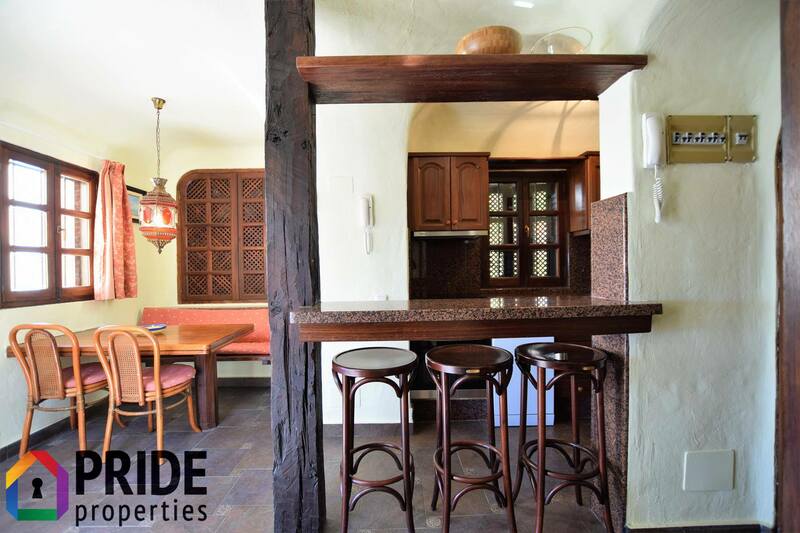 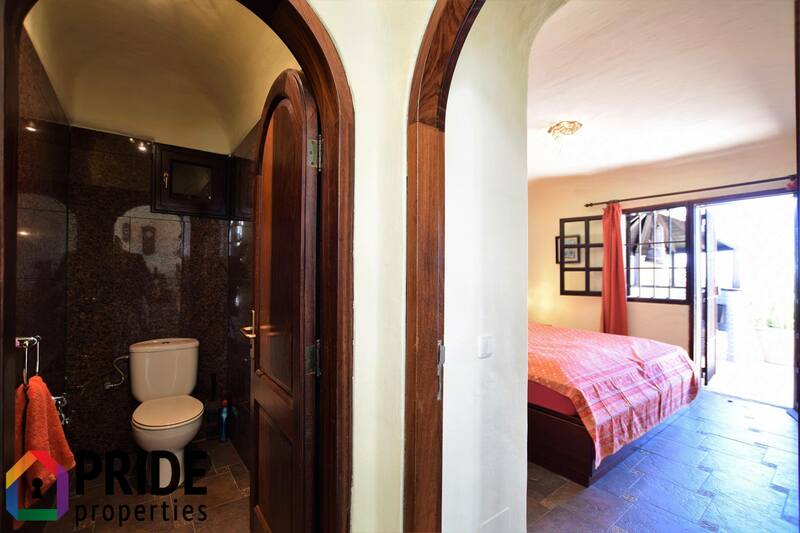 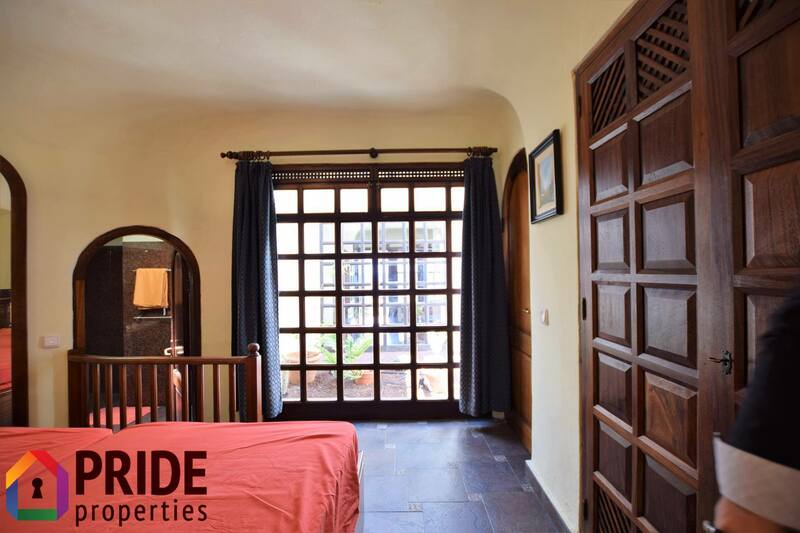 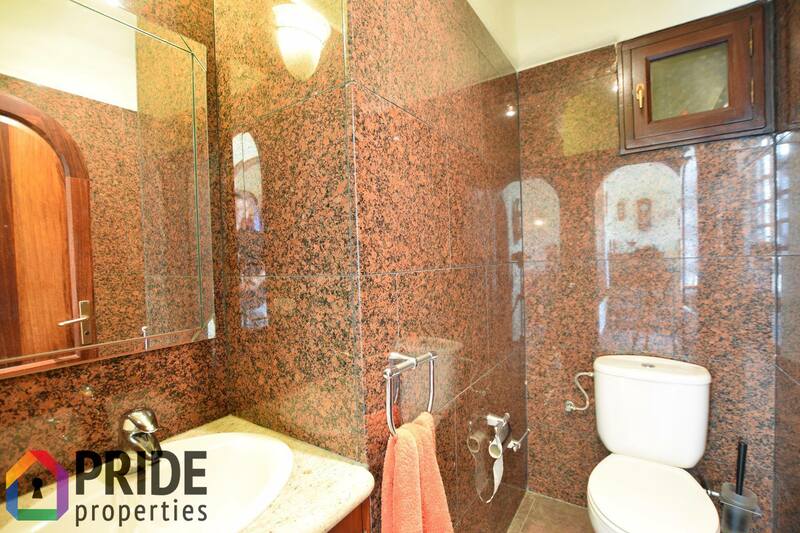 The property belongs to a small private complex without tourist use and has a communal pool. 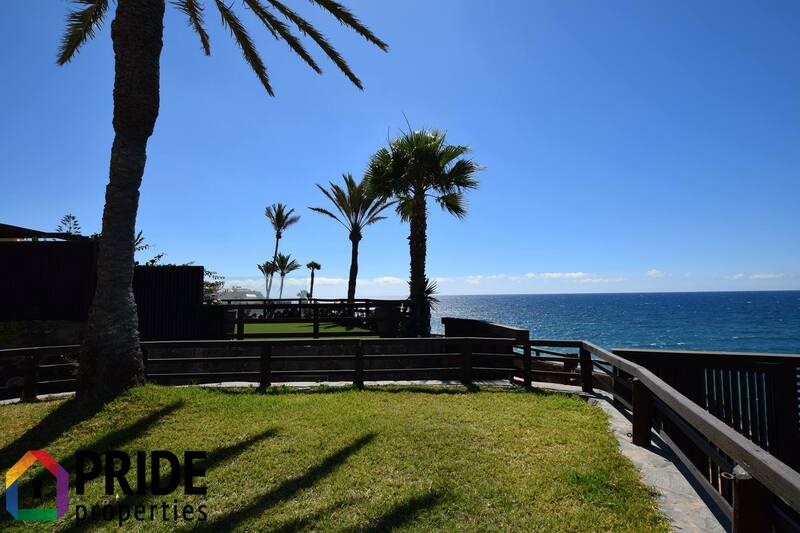 Just a few meters away we find two fantastic beaches, supermarkets and restaurants.